The cellular industry is full of “it.” So often, the marketing types take over and all of a sudden a perfectly usable, definable term gets thrown around until it’s meaningless. That’s what happened with “3G” and “4G.” Once upon a time these terms meant something but today they’re marketing lingo. In fact at one point it got so bad that Apple just up and decided its 3G phones were 4G phones. So, you have to figure that 5G and LTE-Advanced, the two new terms on the block, are going to suffer the same fate. In fact if you think that you’d be right. As our friends at GigaOM so astutely point out, carriers are already lining up to tell you that they’re putting LTE-Advanced in their next phones when really all they are doing is adopting a small part of the LTE-Advanced standard. It’s likely that no one will ever really adopt the full LTE-Advanced standard, and 5G? 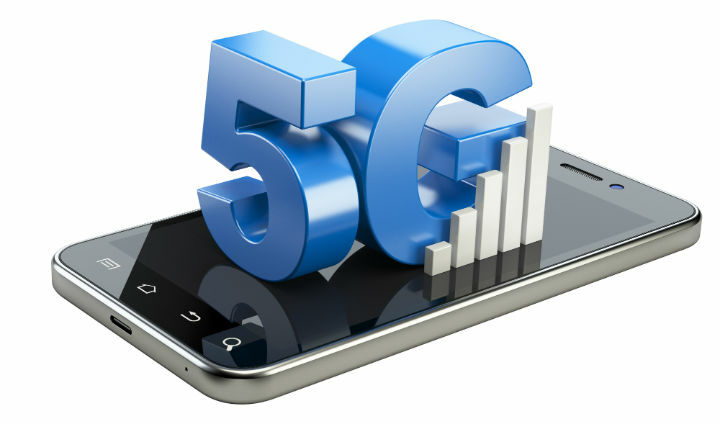 That’s just a pipe dream right now but what do you want to bet that the carriers will be calling their phones 5G within a year or two? Right now no one even knows what 5G is going to do! The ITU, the International Telecommunication Union, used to try to define these terms and enforce them. The ITU isn’t a government agency though, and every country is free to adopt or ignore its policies. When they announced a standard for 4G that is still faster than what we have now most people just dismissed them and started advertising their own stuff. In the meantime no one in the world seems to want some monolithic agency enforcing their “G” level on them, so the problem goes on.